In the summer of 1943, the Jews of Bulgaria were forced to follow the laws of Germany. In that same year, Moni (Kristiyan Makarov), a Jewish teen from Sofia and Giogio (Stefan Popov) the son of the commissar for Jewish affairs’ driver, meets Shelly (Anjela Nedjalkova) (17) a Jewish girl from Kavala (Greece). Both boys fall in love with Shelly and their values and limits of friendship were tested while around them the world rages in conflict. Then Bulgaria was ordered to deport the Jews and trains carrying some 11 thousand plus began traversing Europe. 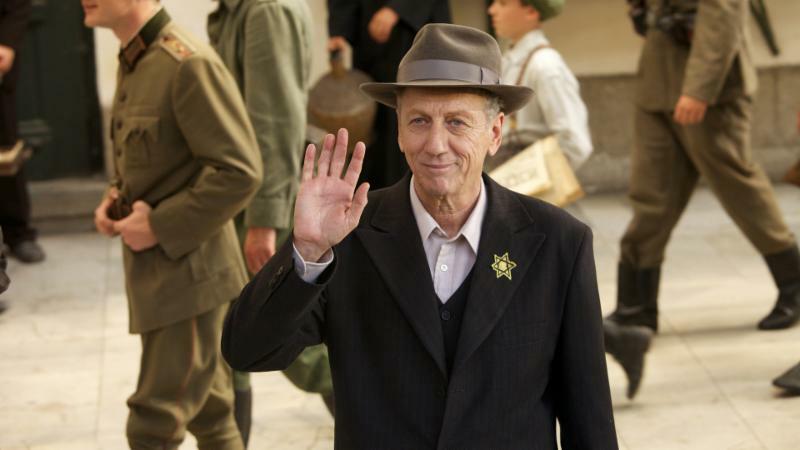 The fate of our three major characters is a reflection of what happened to the Balkan Jews during the Second World War. The faced horror and destruction. Moni, Giogio and Shelly are remarkably charming at a time when charm was not seen much. The performances are beautiful and sensitive and it is not often that we get a love story against the backdrop of the genocide of the Jews of Europe. This is something of a new way to see history; with the little tales of the people who were the unfortunate suffering punished to live at this period. Shelly escaped the world through geography and we certainly see the importance of geography here in that the Jews in the older areas of Bulgaria were allowed to live while those in newly annexed areas were destined to die. 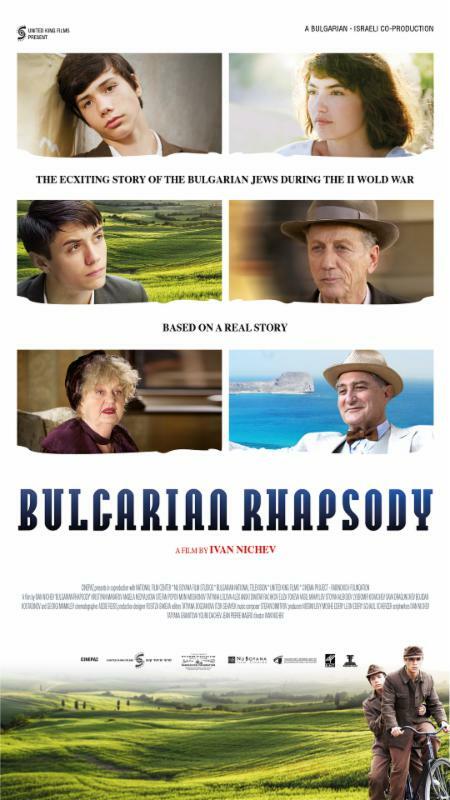 The movie is adapted from the reminiscences of several Bulgarian survivors, and is filled with emotion. The three’s stories blend into each other in kind of an irregular fashion while they are able to keep us aware of time and place. Ivan Nitchev directed the film. This entry was posted in Judaica on January 29, 2015 by Amos.